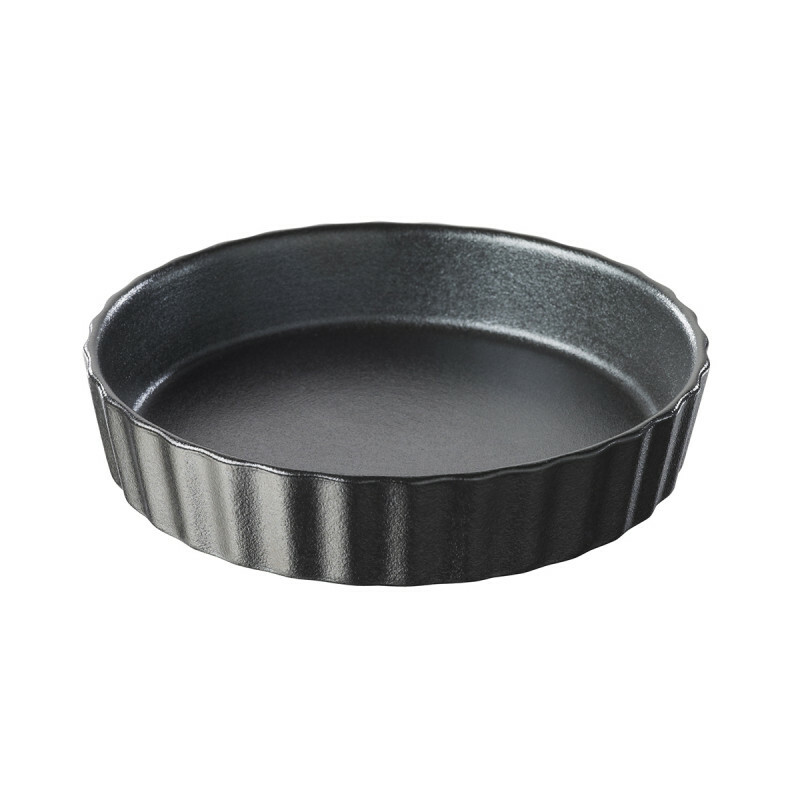 These round flan dishes, Ø5” wide are the ideal size for small individual tarts and quiches. Available in white or black porcelain, you can mix and match to create a nice set. Flan dishes are part of the essentials of French cuisine: they are meant to be used on a regular basis during every casual meal without chipping and they have to guarantee a perfect baking. 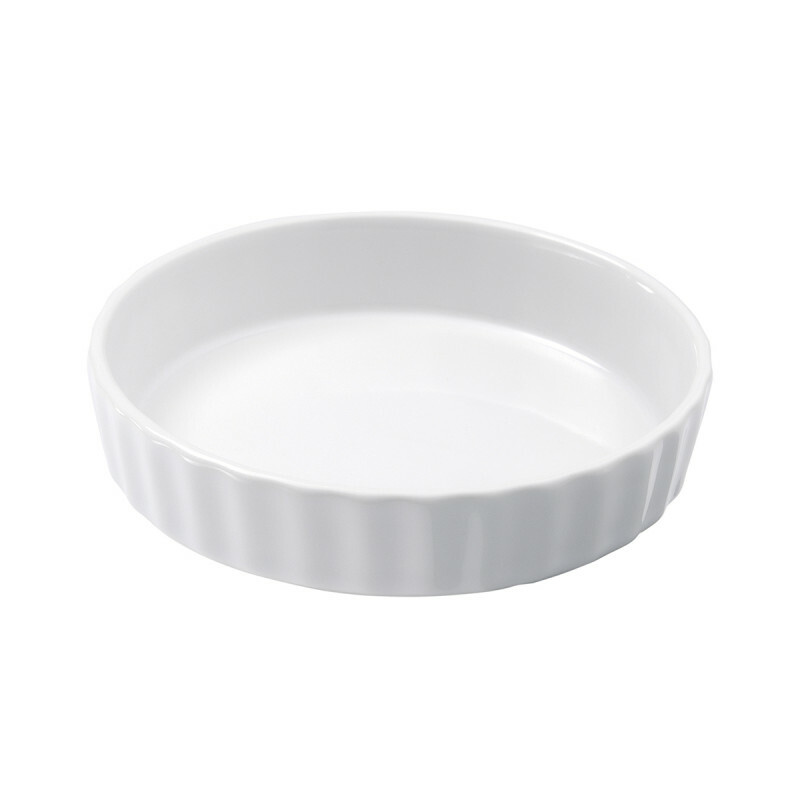 Revol’s round flan dishes will do both. They can be used in the oven and microwave and they are dishwasher safe. Practical, essential, pretty and easy to use… No need to look further! If you like sweet colors, you may love the round tart pan Les naturels, available in two colors. 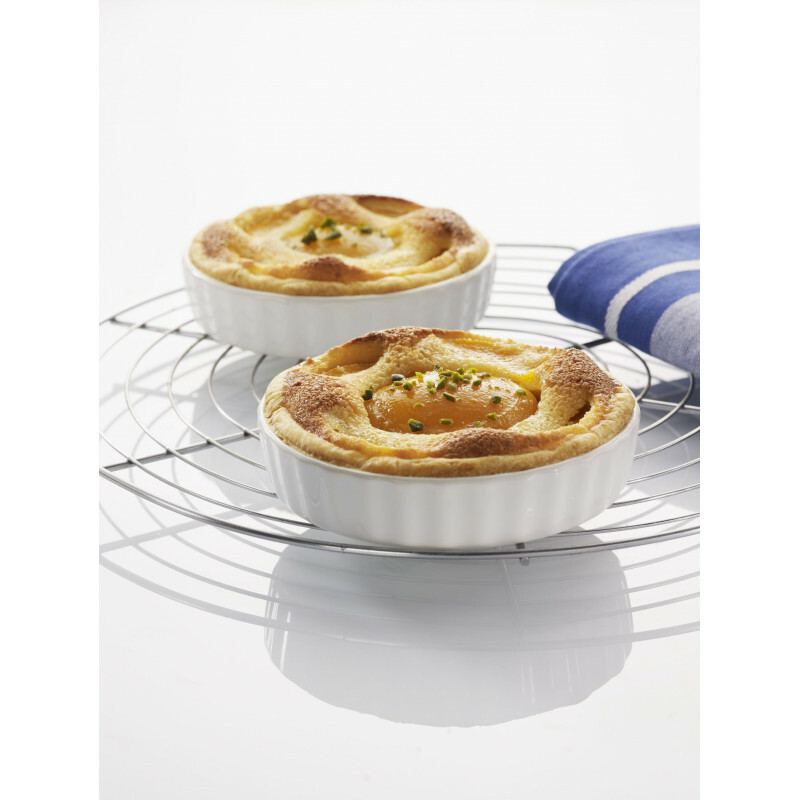 Bake, serve, tarts and quiches, crème brulee, mousses and any sweet or savory dessert.